This morning a left-wing Democrat decided to take the Left’s vicious narrative to the next level, opening fire at a group of Republican representatives and senators practicing for a charity baseball game they hold annually with Capitol Hill Democrats. Four congressmen, staff, and security personnel were injured in the shootout at Eugene Simpson Stadium Park in Alexandria, Virginia, across the river from Washington, D.C.
As of 5 p.m. Eastern time, Scalise was listed in critical condition at MedStar Washington Hospital Center. The lawmaker underwent surgery. Lobbyist Matthew Mika, who was participating in the practice, was listed in critical condition at George Washington University Hospital. During a presser a half hour later, FBI agent Tim Slater acknowledged five people were shot, including the alleged shooter. A congressman and a Capitol Police officer suffered “secondary injuries” and were transferred to local hospitals and treated, he added. 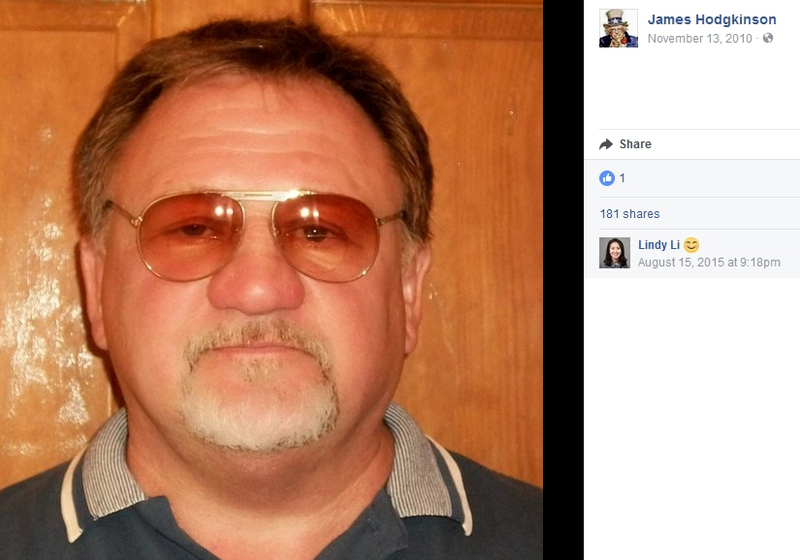 The shooter, now identified as James T. Hodgkinson, of Belleville, Illinois, died of injuries sustained during his shootout with police. He was an ardent Democrat and Bernie Sanders supporter, who championed socialism. He volunteered on the Sanders presidential campaign last year. Rep. Jeff Duncan (R-S.C.) told reporters he encountered the man who turned out to be the shooter when he attended the practice. Hodgkinson asked him if the team there was Republicans or Democrats, Duncan said. The lawmaker says he told him they were Republicans and the man thanked him. Duncan then drove away and did not witness the shooting incident. The shooter’s wife says he had moved to Alexandria two months ago, but she did not explain why. Hodgkinson had apparently been reconnoitering the field since his arrival in the Virginia city. When his photo was published after the attack, Alexandria resident Stephen Brennwald recognized him as someone who regularly appeared mornings at the YMCA adjacent to the field where the attack occurred. Brennwald became suspicious of Hodgkinson, saying: “He never worked out. He never talked to anybody. He never did anything. 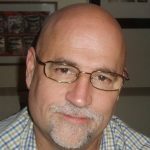 He’d just sit there and stare at his laptop.” Brennwald said, adding that he often stared out the window, with “this kind of faraway stare.” Shortly prior to moving, Hodgkinson’s Illinois neighbors also report that he had practiced shooting on his property but was told to stop by local police after the neighbors complained. 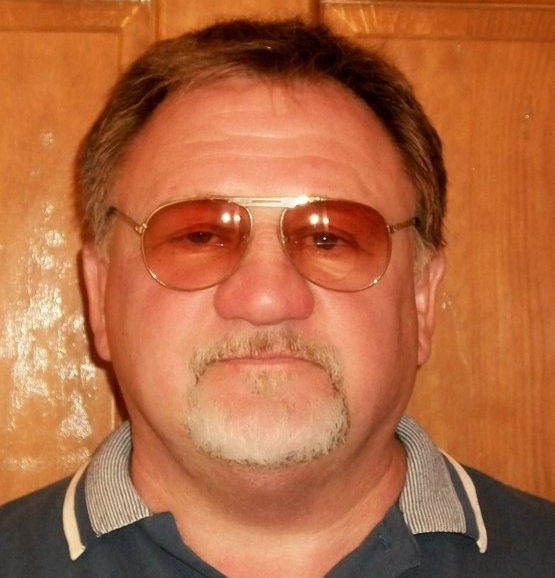 Media reports state that Hodgkinson had been living in his personal vehicle in Alexandria. 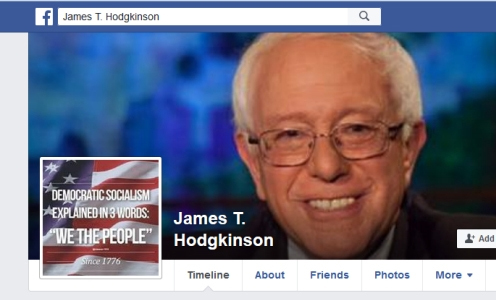 Hodgkinson’s Facebook page contains one photo of himself. Interestingly, the one comment the photo received was from Lindy Li, a former candidate for Congress, who gave the photo a thumbs-up. True to form, Democrats wasted no time in turning today’s shooting into a political issue. Then he goes on to mention the need for “background checks” [Editor: we already have them], “shutting down gun show loopholes” [Editor: there is no such thing]… and he repeats the 93 million people a day claim again before ending. A reporter helps him by suggesting 93 million is a big number. McAuliffe finally corrects himself, saying it’s actually 93 a day. But if we want to look for a real cause, look no further than the Democratic Party and its leftist agitators, attempting as we speak, to, in their own words, “make America ungovernable.” Their constant provocations and vilification creates a justification in the minds of the many unstable among them who are already inclined to take matters into their own hands. While Democrats have rapidly disassociated themselves with today’s events, their daily barrage of hatred virtually guarantees this kind of thing will happen again.